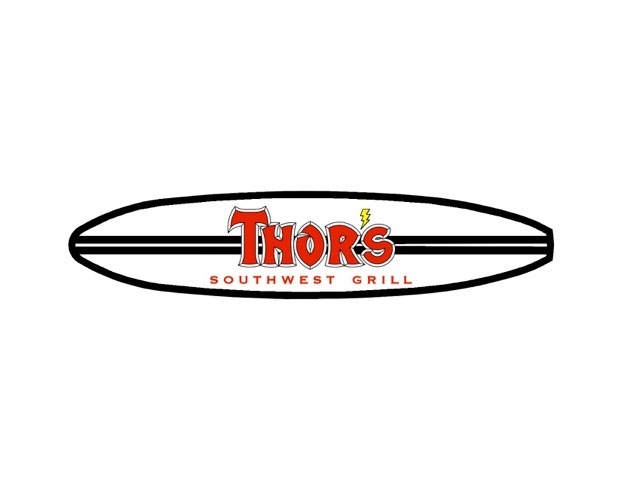 Thor's Southwest Grill is located in the Glenwood Meadows Shopping Center next to the Lowe's and Target in Glenwood Springs, Colorado. 945-9233. 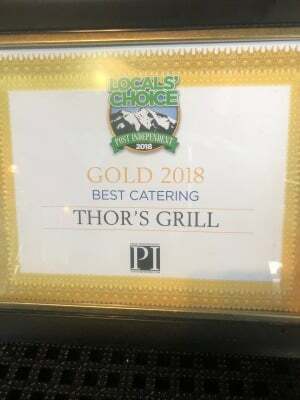 In the heart of the Rockies, Thor's Southwest Grill is determined to provide the best fast casual meal you can find. We are determined to provide great service. 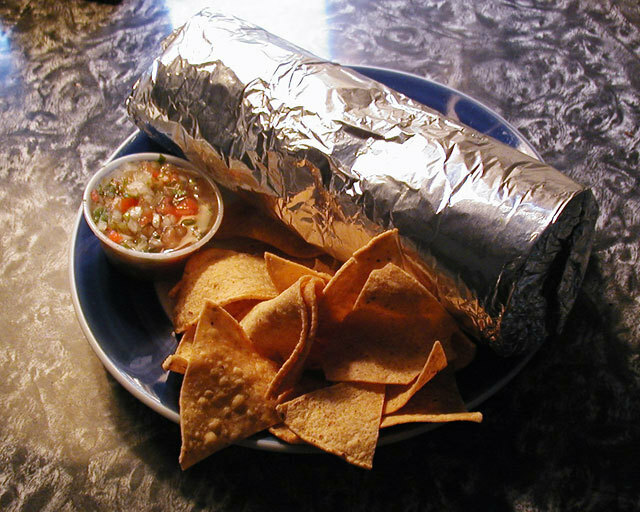 We also provide the best catering possible for the best price. 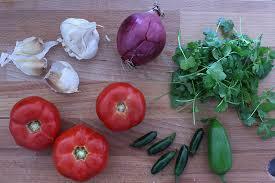 We are all about SALSA, CHILE'S, SAUCE, and FLAVOR!!! Whether you want it plain or you want to add some flair- we are ready for you and your desires. 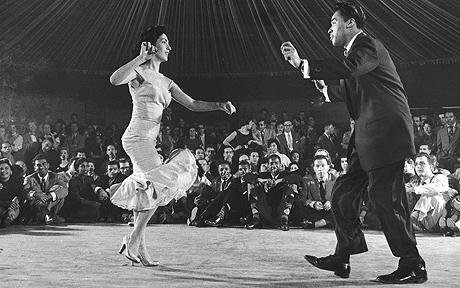 The Salsa dance is about having fun and changing the pace of life. We have all the flair you desire in your food. We provide the basics and you get to choose the FLAVOR!! WE ARE DEDICATED TO PROVIDING THE FRESHEST PRODUCTS WE CAN. EVERYTHING WE SERVE IS ALL NATURAL! 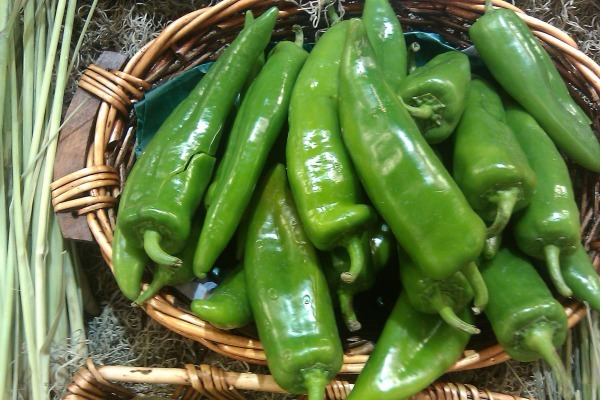 WE ARE ADAMENT ABOUT STAYING TRUE TO COLORADO AND ITS ABILITY TO SOURCE FRESH PRODUCTS. WE WILL TRY TO STAY AS LOCAL AS POSSIBLE IN THE SOURCING OF OUR PRODUCTS. Our community deserves the best food possible for a fair price. Whether we are working hard to provide for our families or exporing our great mountains and rivers, we should have a great place to come together to eat. We make it our passion to support our community as best we can.